Leicester is not new to JMS but our offices on Oxford Street are. 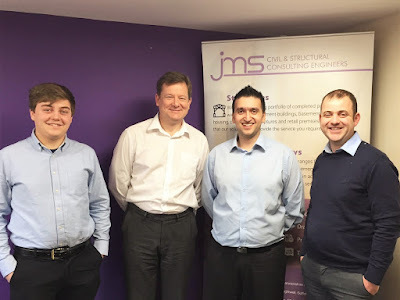 With over twenty years providing our services for the Midlands solely from our Nuneaton office, the addition of JMS Leicester brings welcome support, with Peter Stokoe leading the new team from The Innovation Centre, Oxford Street. Peter (pictured below, second from the left, visiting the Nuneaton team) has lived in Leicester for over twenty years. Socially, Peter is a keen follower of the Leicester Tigers. Professionally, his major project experience nationally, brings an enviable quality to our skillfull Midlands strength. Seeing, hearing, networking and understanding local issues are vital parts of our service, which is why JMS put our feet firmly on the ground in those parts of the country we identify to have maximum development potential. 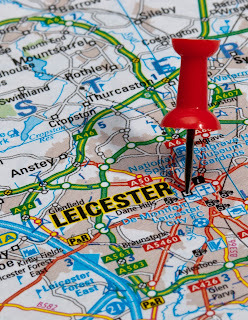 By managing development projects regionally, supported by technical skills networked nationally, Leicester draws on group design expertise across nine offices in the UK and Europe. This delivers the power of a major resource through the knowing eyes and ears of a highly efficient, professional service, locally. From the roof of our new home at The Innovation Centre (above) you could throw half a dozen (imaginary) stones which would land within a pace or two of a previous JMS project. These are just a few representative examples of JMS creative solutions for Leicester. Just one of a number of developments requiring Structural Engineering solutions from JMS (above left). 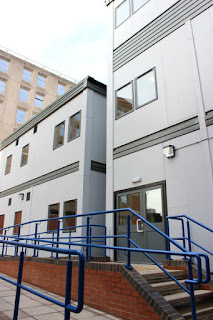 This was a 8 storey building offers 251 one and two bedroom apartments as accommodation, which are specified to one of the highest standards for students of Leicester’s De Montfort University. 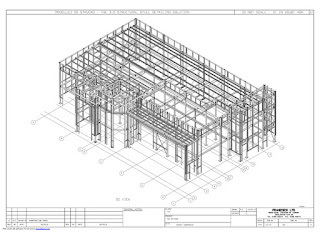 At the Leicester Royal Infirmary, JMS has been responsible for a dozen highly technical structural projects including the design of the structural works for a new CT Scanner and the 'shoe-horning' of a 56 Ward high tech building into the available footprint between existing wards of the Windsor, Sandringham, Osbourne and Robert Kilpatrick buildings. The building (above right and right) consists of 80 units which make up the mainly 2 storey block, which rises up to three storeys to link into the existing skywalk. TGW’s new office (above left and right) and development facility needed a fresh open feel with minimal internal columns. The cladding was clean and crisp creating a stylish façade. One particular technical challenge was to incorporate a dynamic crane in the building’s front glass display case with a 15m clear span to fit the curtain-walling. 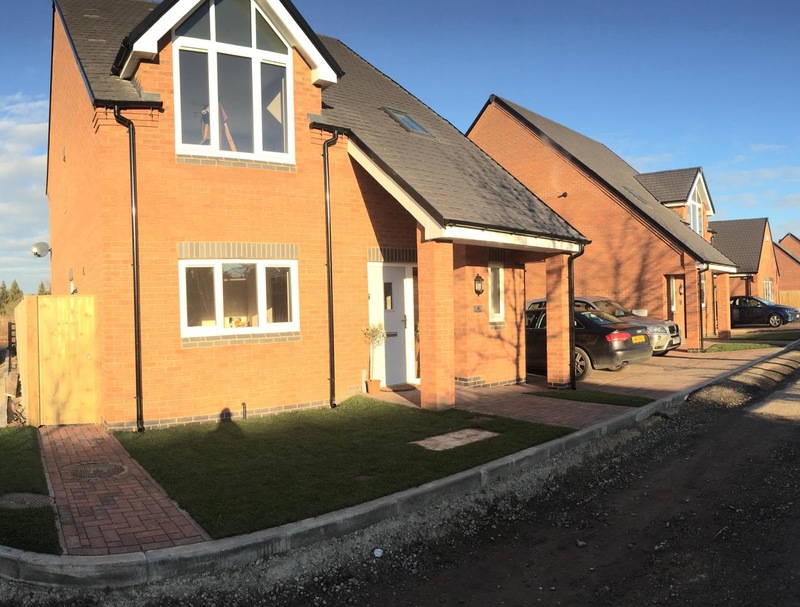 This was a new development of 24 dwellings (left) offering a mixture of affordable housing, bungalows and 4 bedroom detached properties in the desirable village of Sheepy Magna. JMS provided full Engineering services including Foundation, Superstructure, Road and Drainage design, including Section 278 Works to form the vehicular access. 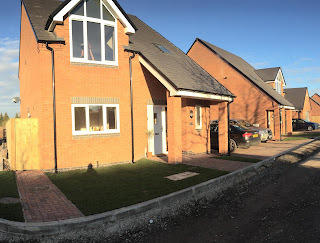 The access road was designed as a tanked permeable paving SuDS system to retain the first 5mm of rainfall on site. It would reduce the rate of runoff from the development into the downstream sewerage system to acceptable Greenfield runoff rates. The permeable paving also provides a level of treatment to pollutants prior to discharge into the sewerage system. are, and will be equally proud to support. Nice Blog !! Really nice content shared by the author. As we all know automatic doors are best to provide an ease and comfort to the customers. For the best Automatic Doors Installation in London, always suggested to get these services from the professional workers.